We were walking along Avenue des Champs-Élysées and the viscious cold wind was blowing against us. At that moment, it was really hard to appreciate what the french dubbed as the most beautiful avenue in the world! But I insisted that we had to continue walking (despite objections from the parents) because I came to Paris for only one reason – not the Eiffel, Victory Gate, Lourve-, MACARONS! 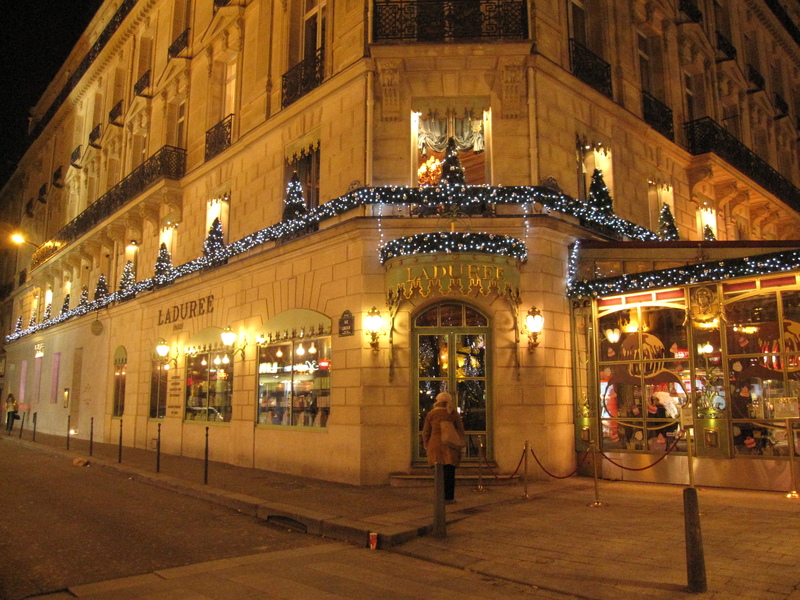 Finally after braving the winds we reached the doorstep of Lauduree for dinner. The Victorian furnishings of Ladurée were a total contrast with the minimalistic style of Pierre Herme, exuding an entirely unique vibe of its own. We decided to have the two-course dinner here which let us choose any dessert from the dessert menu. Service there was incredibly slow, but no one seemed to mind besides us. We were not being unreasonable in any way, which restaurant would take 3 hours to serve a two course meal? 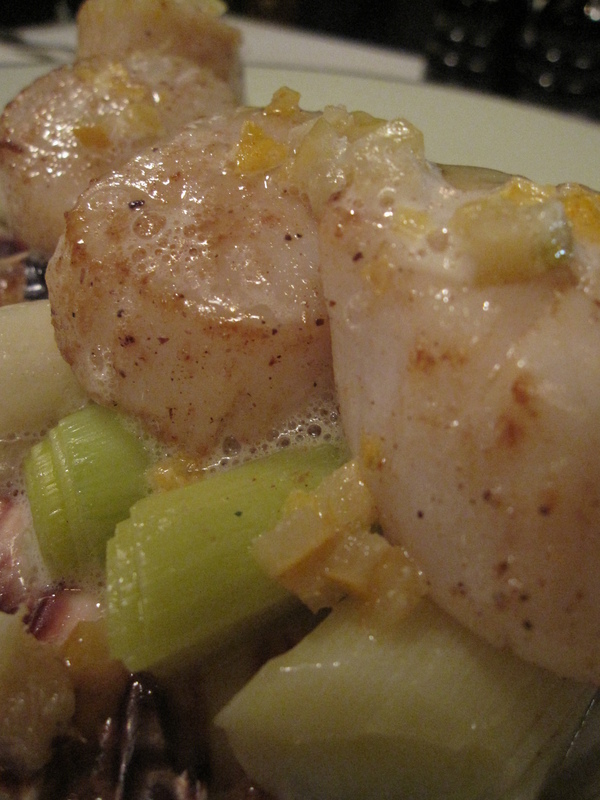 Mum’s scallops came balancing on top of a bed of leeks. Huge is an understatement for these juicy scallops, they were bigger than the ones we ate in Hokkaido! Dad unfortunately, did not enjoy his lamb. They were dry and tough, so unlike the ones we had in the eiffel tower the next day. My fish fillet was nothing spectacular, but I really enjoyed the sweet dimension to it. At the back of the leaves nestled a scoop of sticky fig compote. 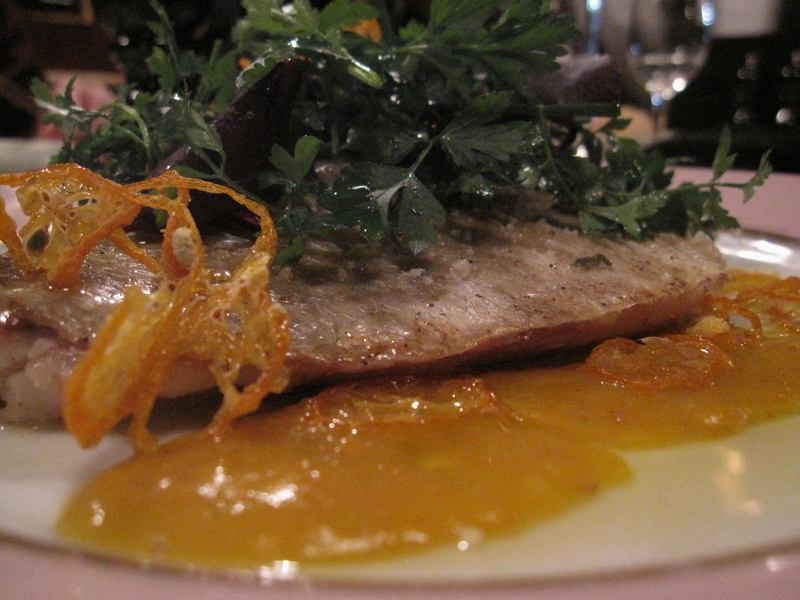 It was really addictive and paired excellently with the bland tasting fish. Look at how plump the shell was! It must have been the humidity and temperature because every macaron from any shop (small, big, famous, even those served free by EuroStar!) had these huge plump shells with little air pockets. Of course Pierre Herme does the best job by offering the fall-apart tender yet chewy factor whilst the other contenders satisfy only the chewy element. 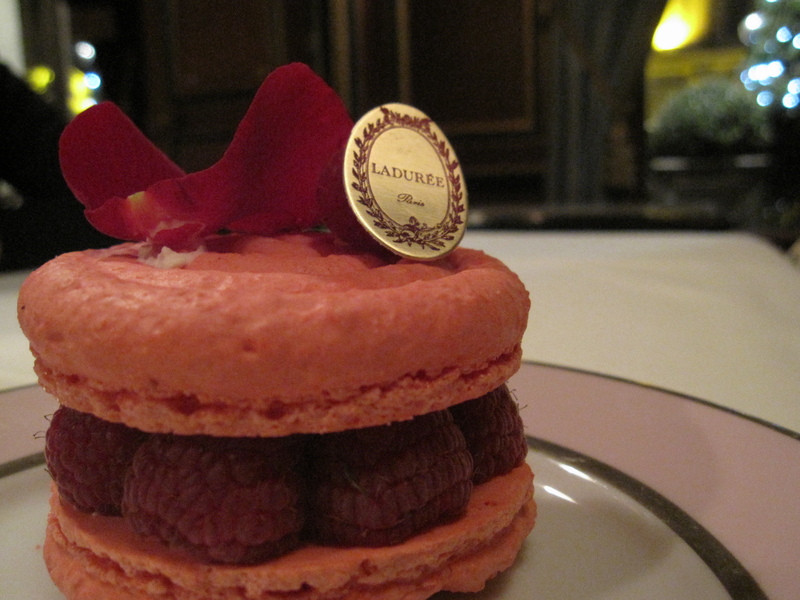 The Ispahan in Ladurée won me over by their rose-flavoured buttercream. The floral notes came more strongly during the aftertaste pairing pleasantly with the fruitiness of the lychee bits and raspberries. The French love their chantilly creme and they simply had to display their excellent piping techniques. 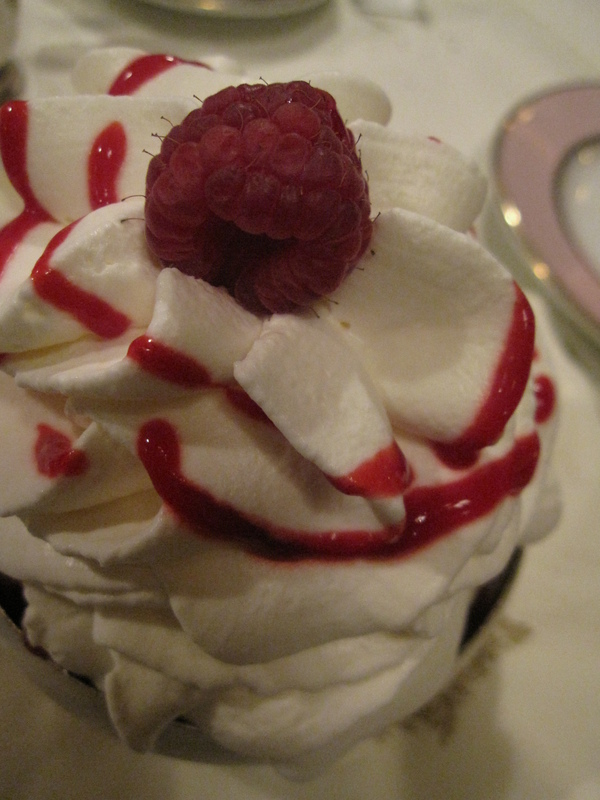 Under this towering dome of cream were three huge scoops of rose flavoured icecream, lychee bits and more raspberries. 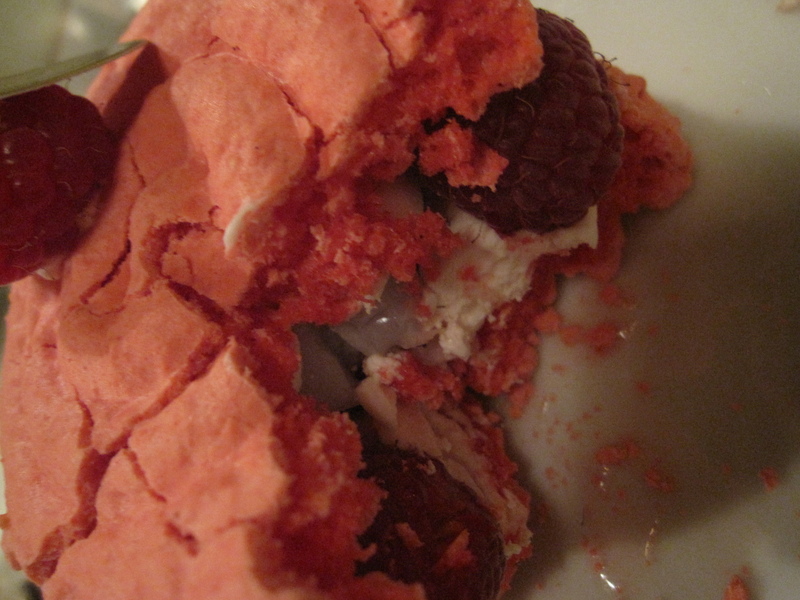 Yes, another ispahan combination! 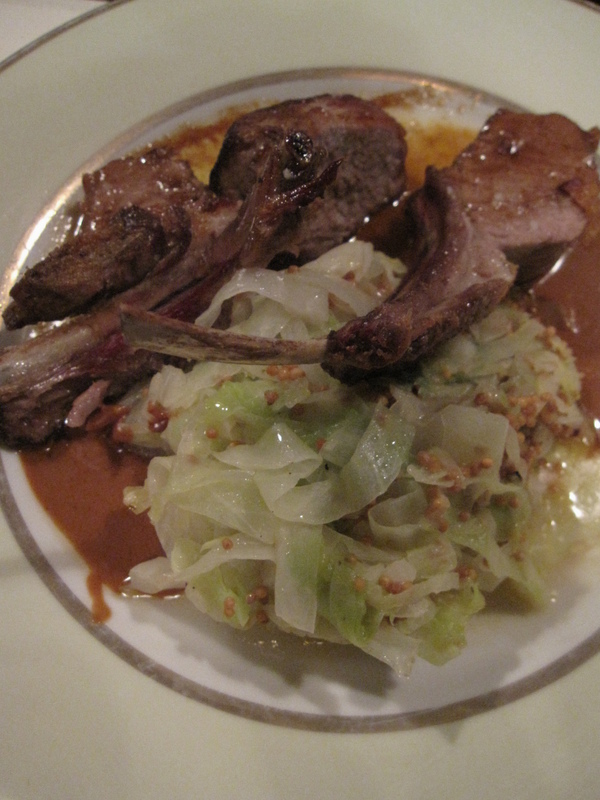 These photos really bring back happy memories about my gastronomic experiences in France. 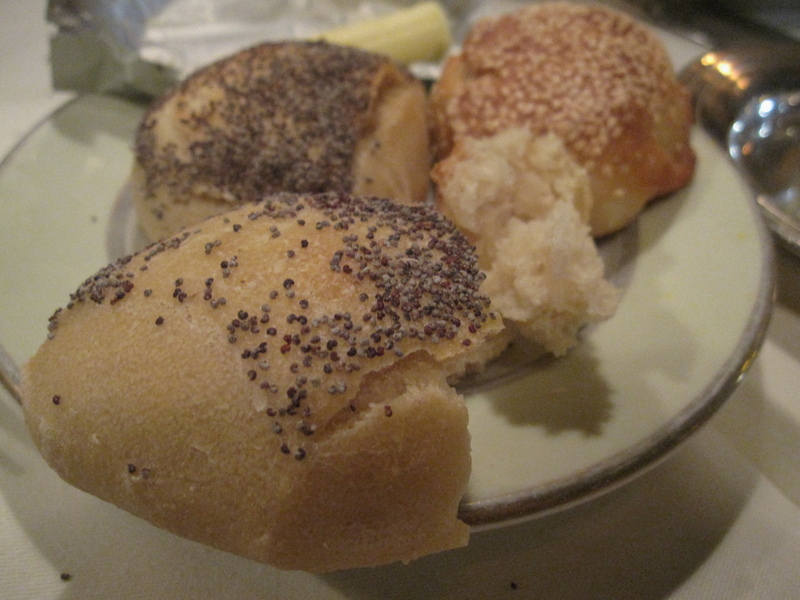 Having said that, this meal would have been closer to perfect if not for the snail-like pace of service. We were really annoyed by the waiters standing around doing nothing at all, while others were busy bustling around serving tables. They seriously need some lessons from Singapore about productivity and efficiency!